My favorite book series is by Tom Angleberger. It is called The Origami Yoda Files. 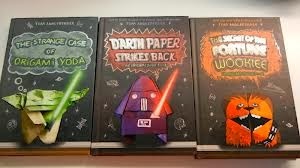 The books in the series are Origami Yoda, Art2 D2, Darth Paper, Fortune Wookie and Jabba the Puppet. There is a new book coming out on March 4th called Princess Labelmaker to the Rescue!. The first book I read was Origami Yoda, and I loved it. The book is very funny. It is about a paper Yoda puppet that gets thrown away and magically comes back. The best part of the book was the part where Origami Yoda did a Jedi mind trick and kept everyone from spelling ‘mulct’. The worst part was when Dwight threw away Origami Yoda because he was being teased. I recommend this book to people who like Star Wars. Darth Paper is about a boy who was teasing Dwight from Origami Yoda. He made a Darth Paper. The puppets have a light saber battle and Darth Paper was defeated. I liked this book too. Fortune Wookie is also good. Dwight got transferred to another school and a girl who lives next door made a rumor that Dwight threw Fortune Wookie into her window even though he did not. Everyone was sad because they thought Dwight had made the Wookie to help them with things they needed help with, like to stop being teased. The bad part was that Fortune Wookie got ripped in half, but the good part was he got taped back together. They did stop getting teased because the Fortune Wookie helped them after they taped him back together. The Surprise Attack of Jabba the Puppet is about the school kids making a rebel alliance to get rid of a singing calculator on the smart board that is really annoying. Then they got called to the office and when they got back to class the calculator was back. They brought their origami alliance back with them but they got in trouble and their parents got called. When the parents came, the calculator came on accidentally, and the parents didn’t like the calculator. They said, “We don’t want our kids seeing this calculator. It will not help them learn anything!” The parents got rid of the calculator and everything was good again. Art2-D2’s Guide to Folding and Doodling is about how to draw the characters from the books. You can draw them and fold puppets of them. I have made Origami Yoda, Fortune Wookie, and Ewoks. It also shows you how to make 3D letters and numbers, and I have done that too. This is a fun book, but it is not as long as the others and there is no story to it. I am looking forward to reading Princess Labelmaker when it comes out. 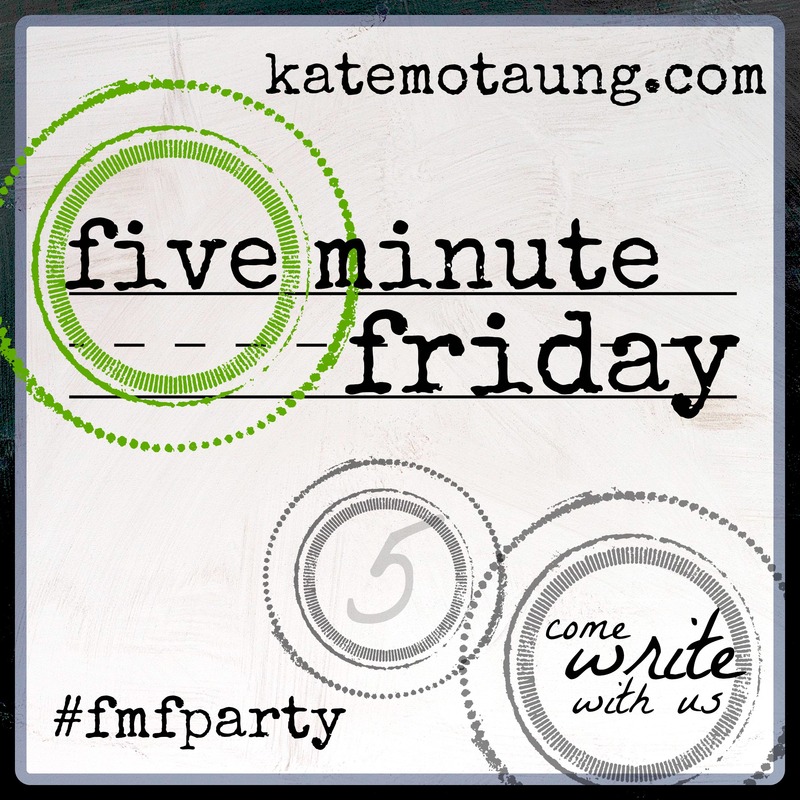 There is a party at the library for fans of the series, but it is for 3rd through 5th graders and I am too young.